Thanks, as soon as i get bike home I will post more pictures. I was told that the bike has 4 speed instead 6 as 4 supposed to be stronger. I'm very confused about it. As Taffy suggested best to look at the bike and compre bits with pars manual. I'm getting bike on 21st can't bloody wait!!! Last edited by dougn1; March 6th, 2015 at 04:02 PM. The picture of Hagetaka's engine can only be one year, (unless it has been modified or built from other parts), this worked out by simple elimination. 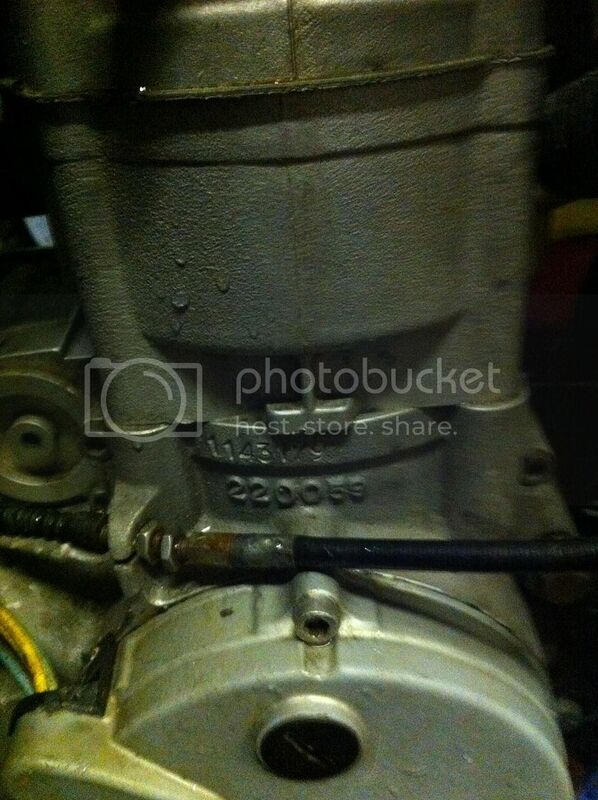 If all is standard, then this engine is from a 1999 model. Still no clue what I got, on plus side it is a damn good engine! I bought a 2001 FC650 with kehin carburator, but sadly no kick stand. Not even mounts for it. And my engine nr is strange? Maybe someone knows? I have a 1998 here with the original bike engine still together. the engine number is 109 1 334. I saw earlier in this thread that there was a 1997/1998 FE600 that was also 1091225. was that leccy boot or kick? then we have a definite 1999 600cc that is 112 0 650. 109 is a code for something. could it be 1997/1998 leccy boot. does that make three engines? can we have some more numbers prior to 2000? please quote the engine number and then help identify the engine. what tells a 1997 from a 1998?